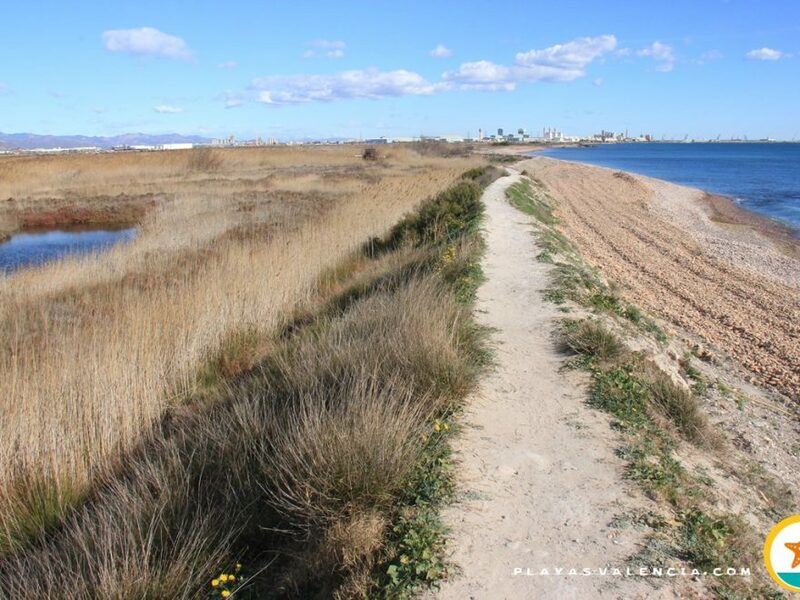 This is an area associated to a natural park and of restricted access. 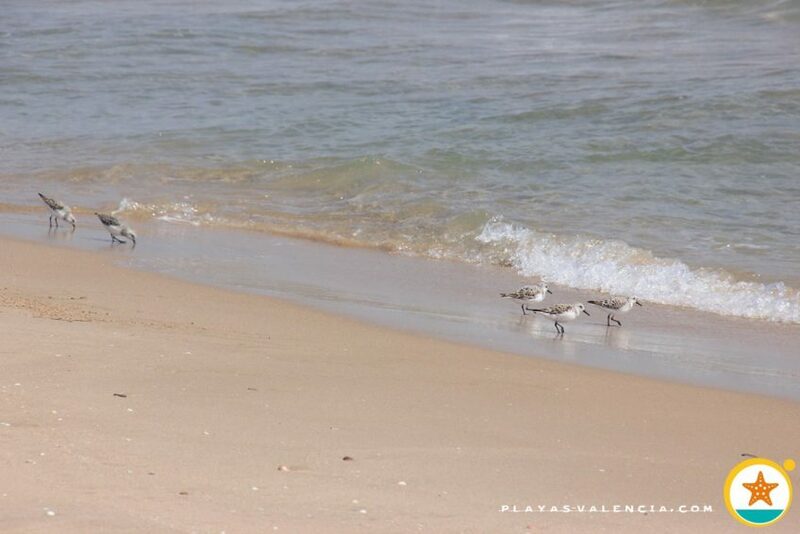 Nonetheless, one can enjoy the beach. 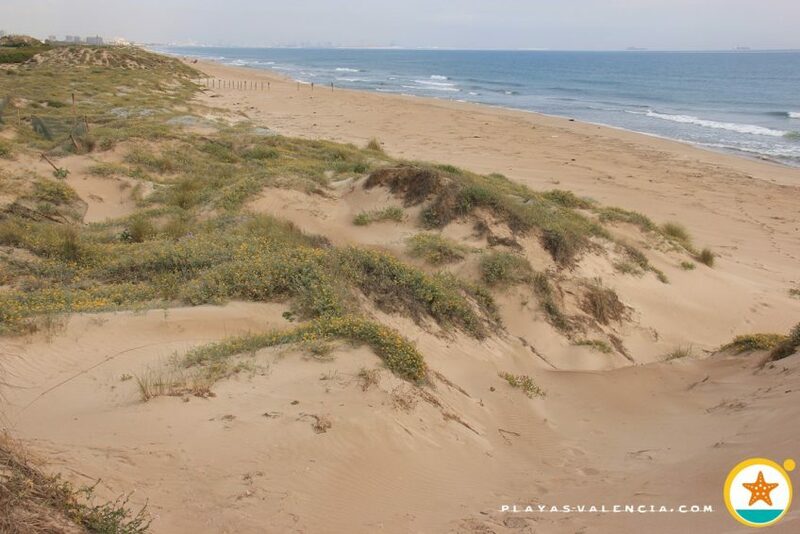 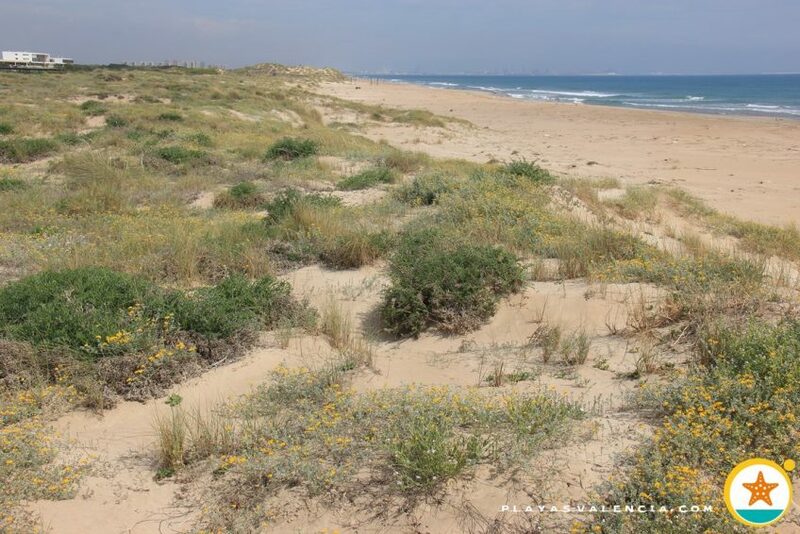 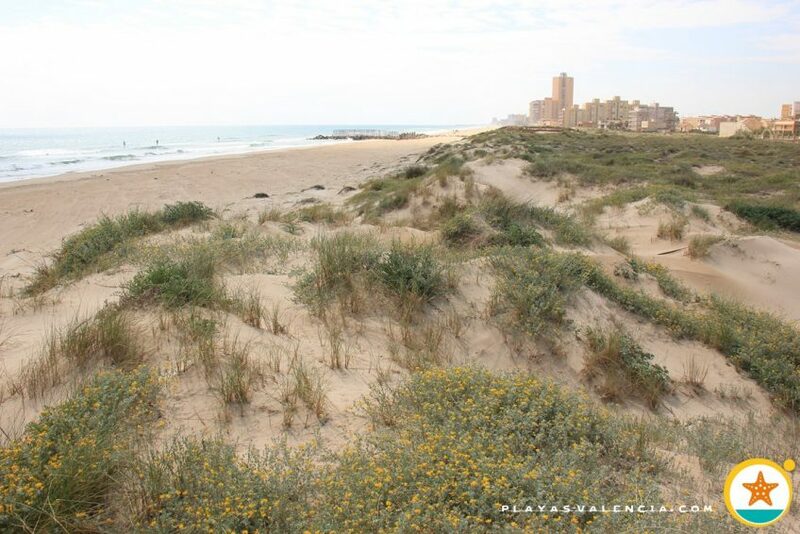 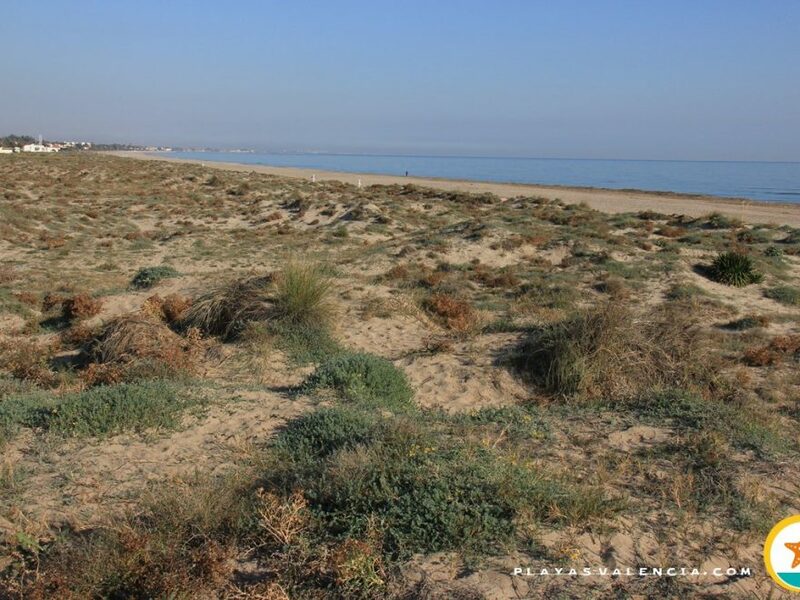 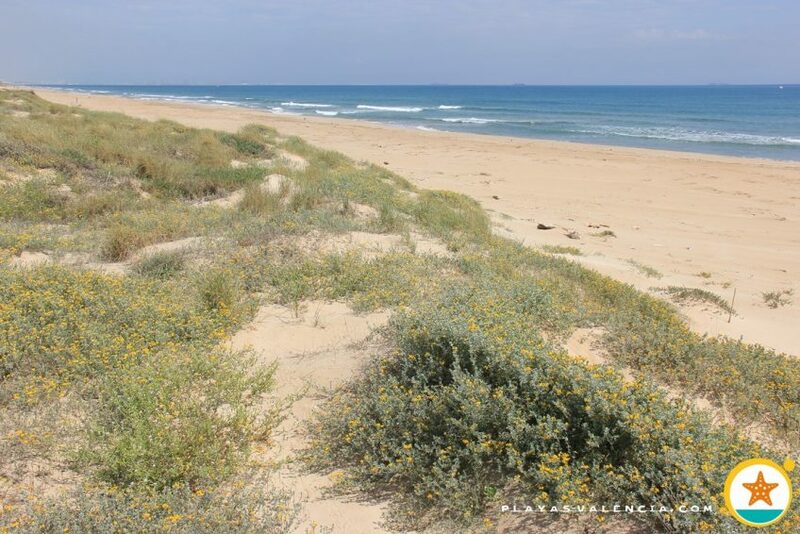 There are no services, only dunes, flora and fauna keep us company. 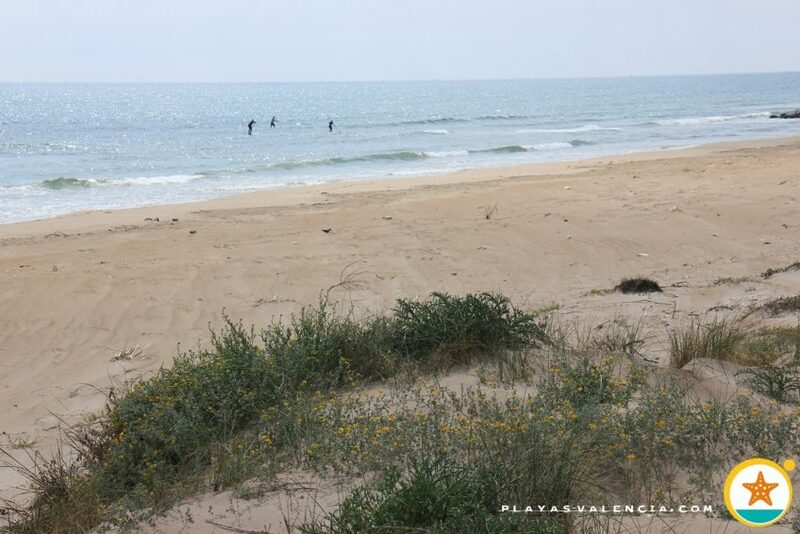 A particularly isolated and priveleged environment are delightful for those who enjoy quiet beaches. 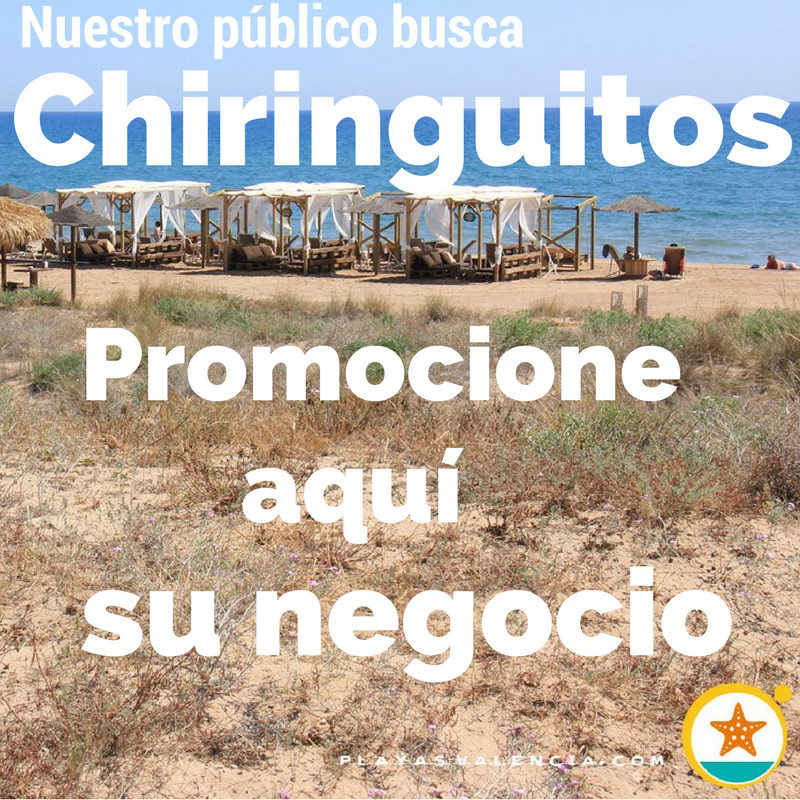 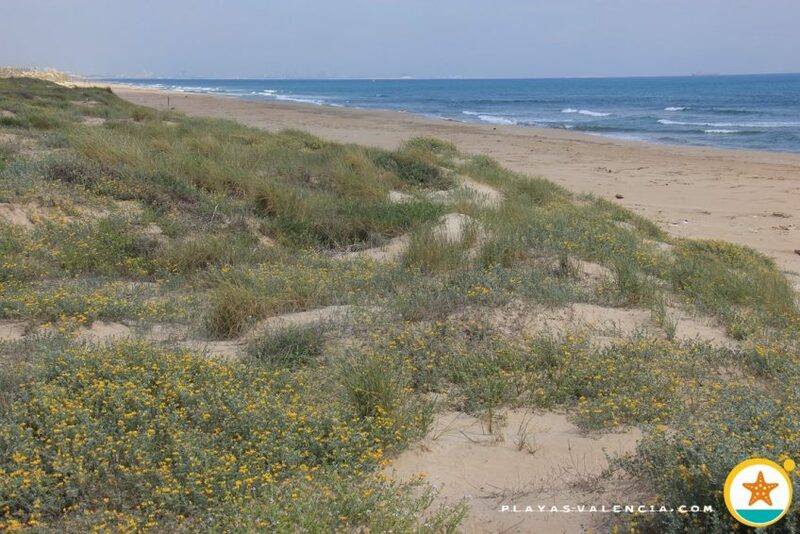 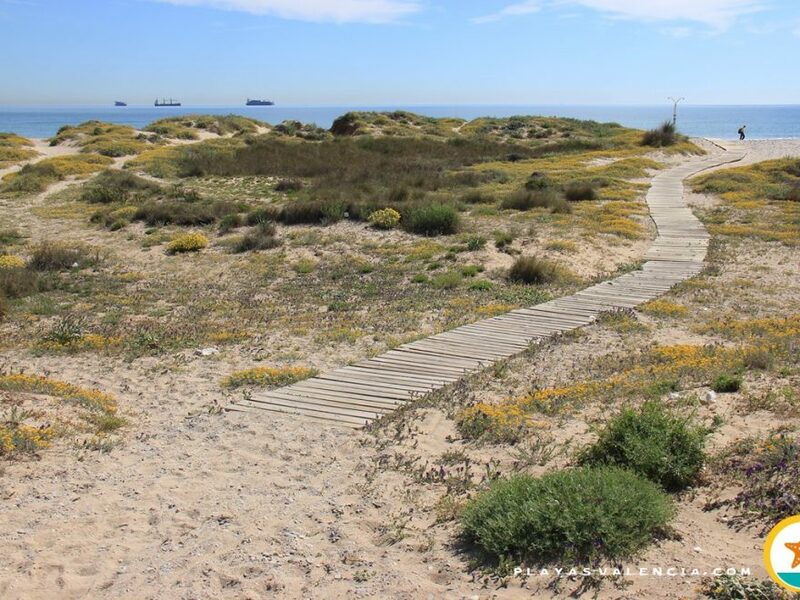 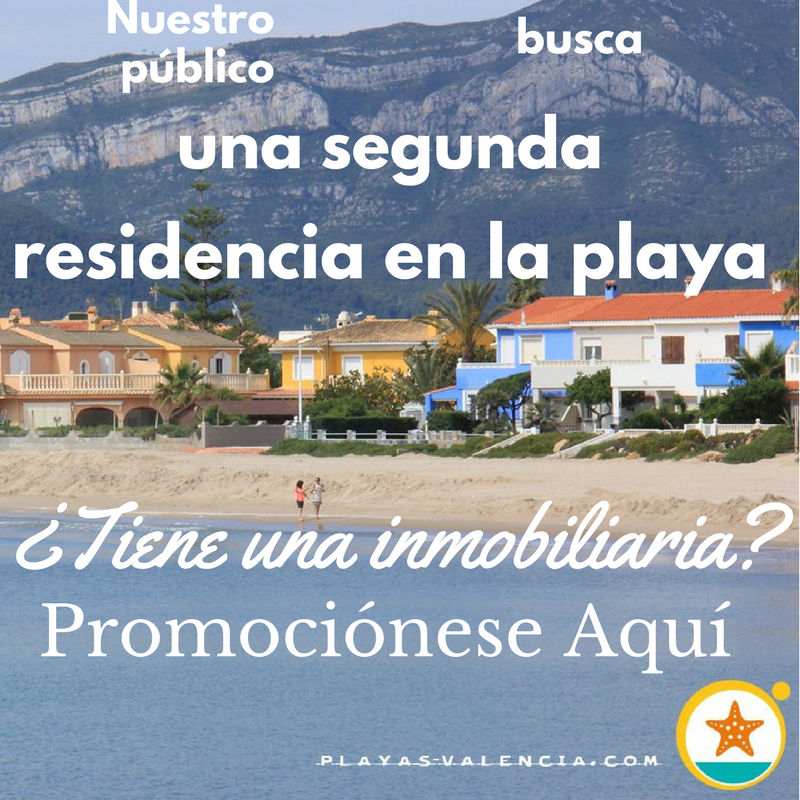 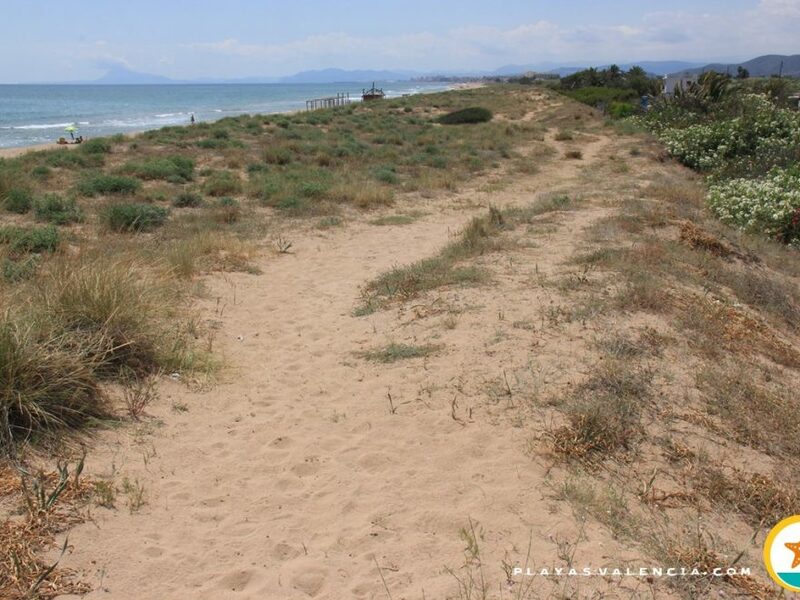 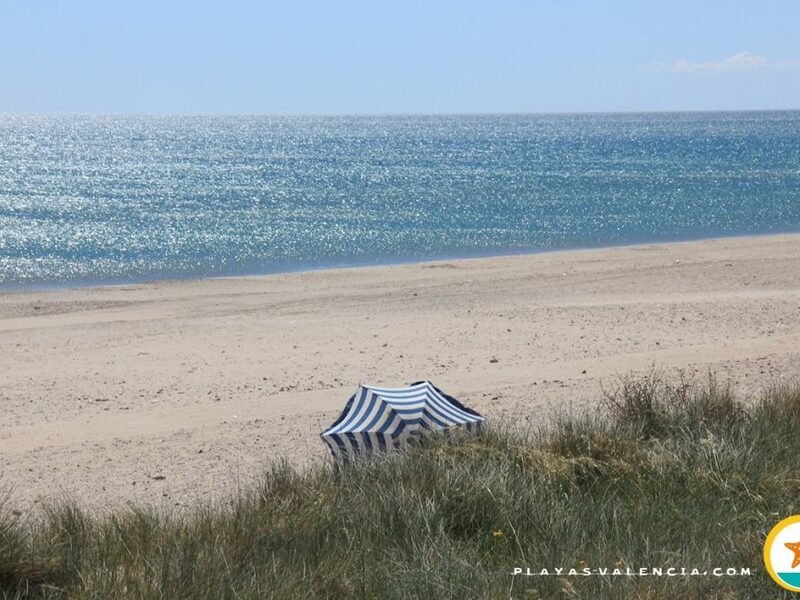 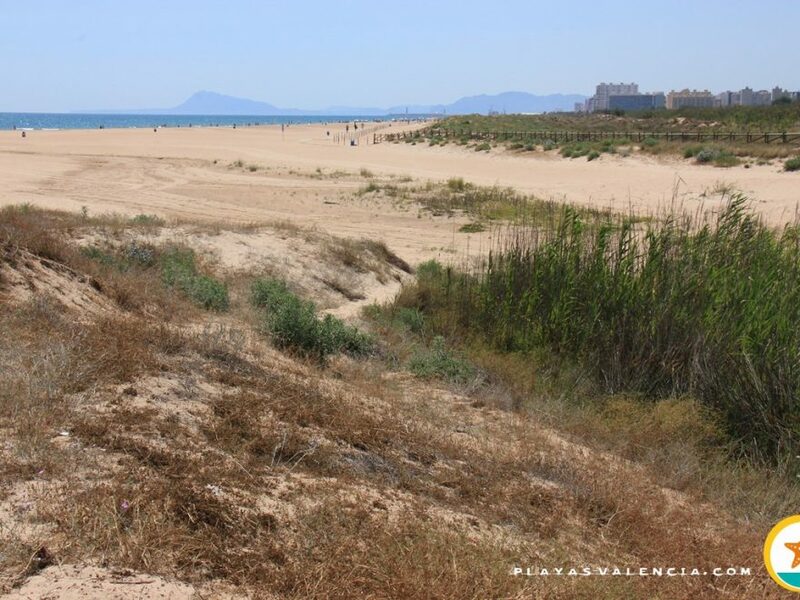 Ofcourse, the access by land is especially difficult because if you don´t use the inn´s parking lot, where you will be charged during the summer, you will have to go on foot from La Malladeta. 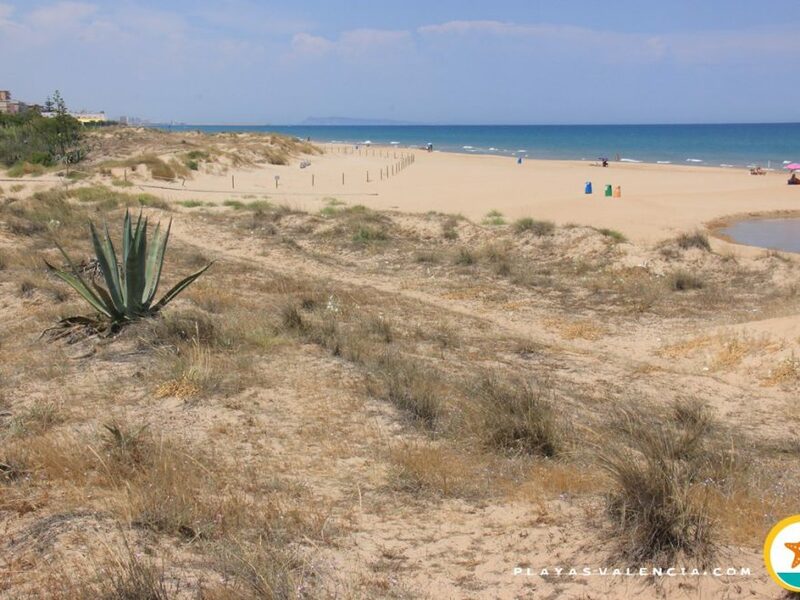 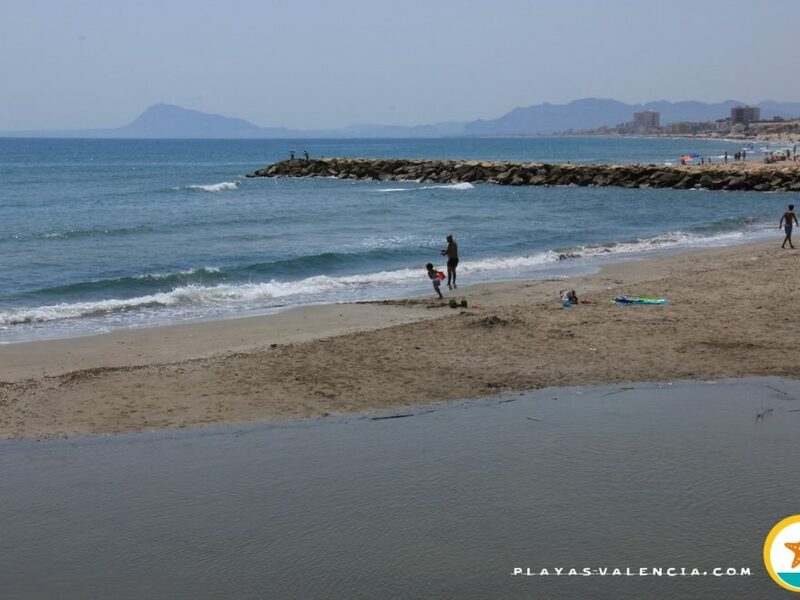 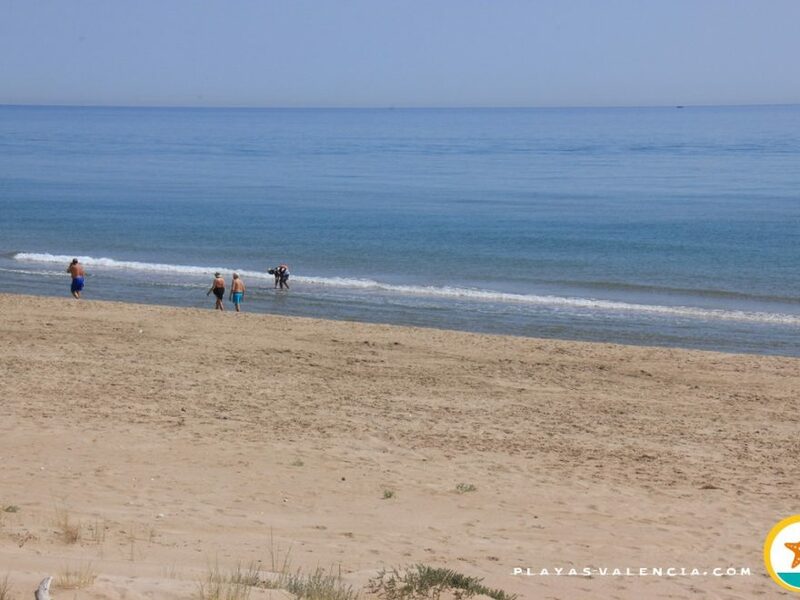 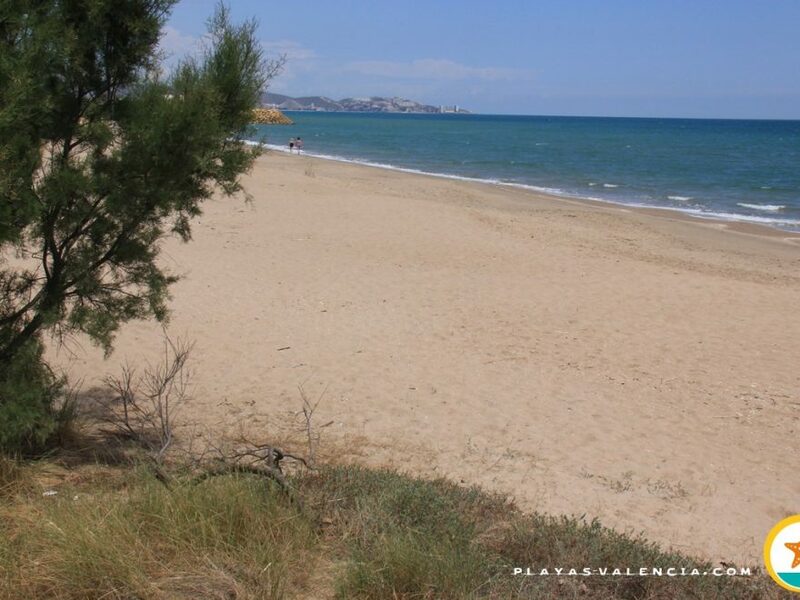 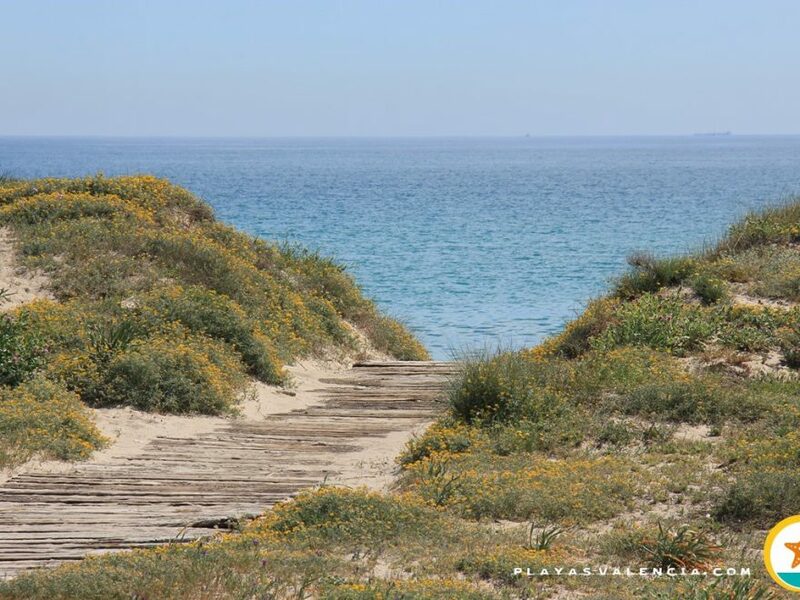 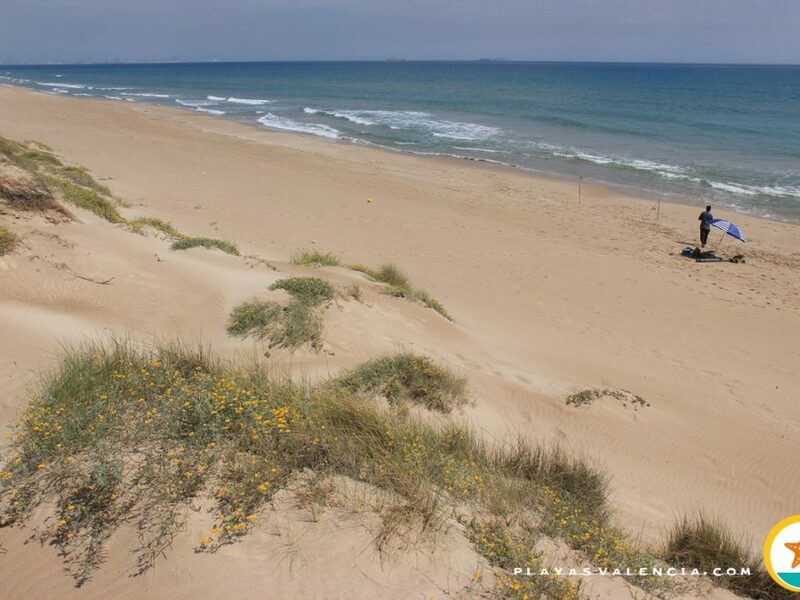 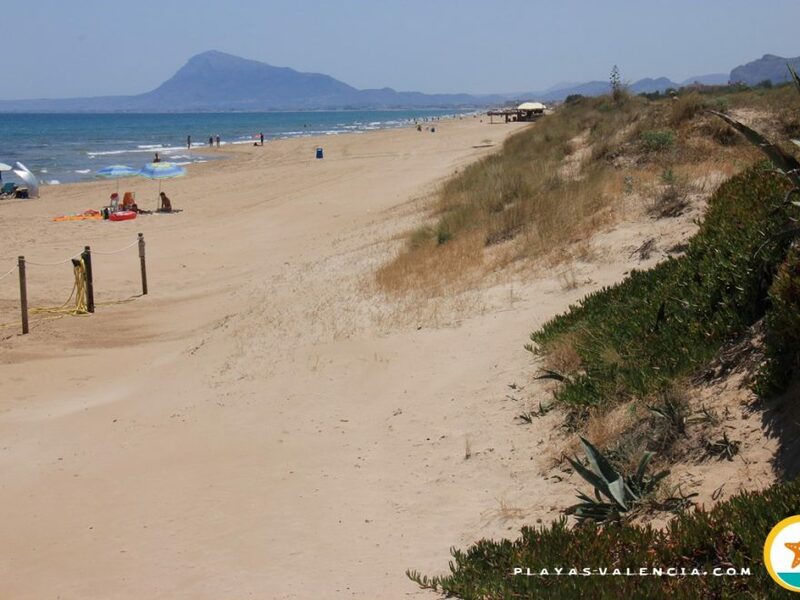 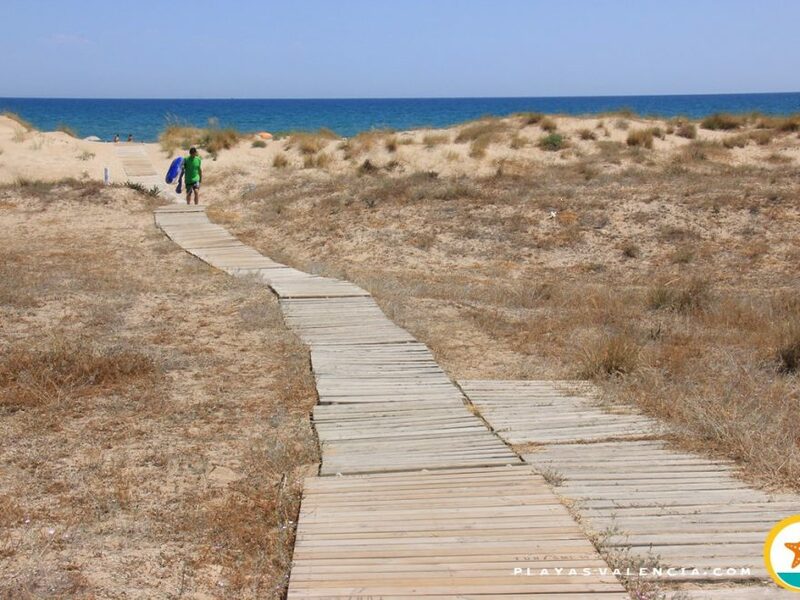 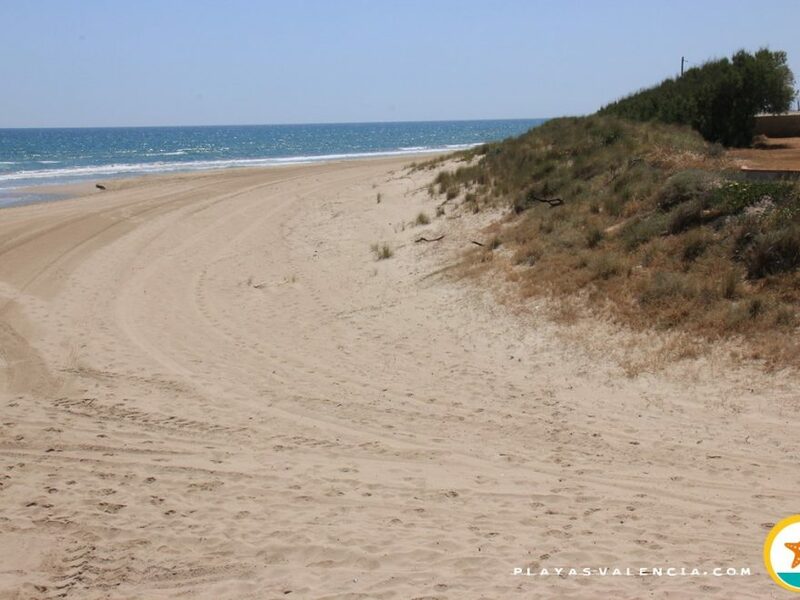 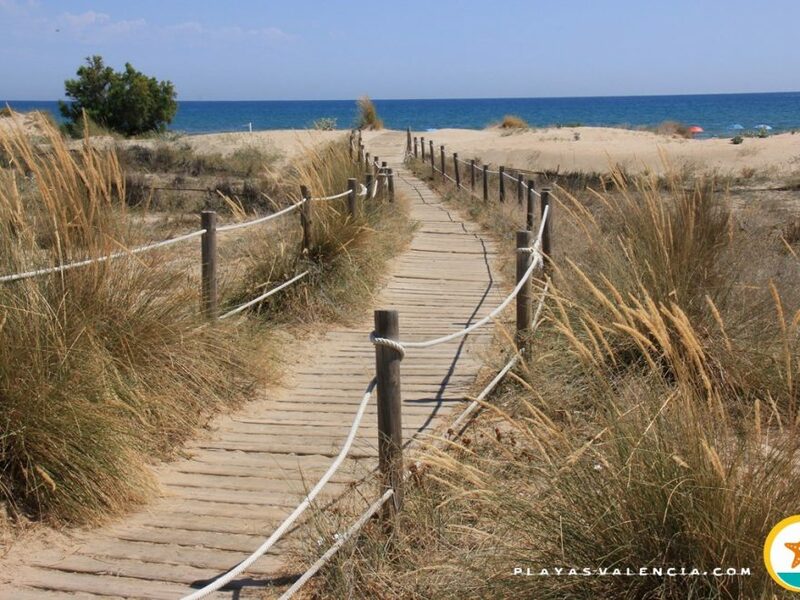 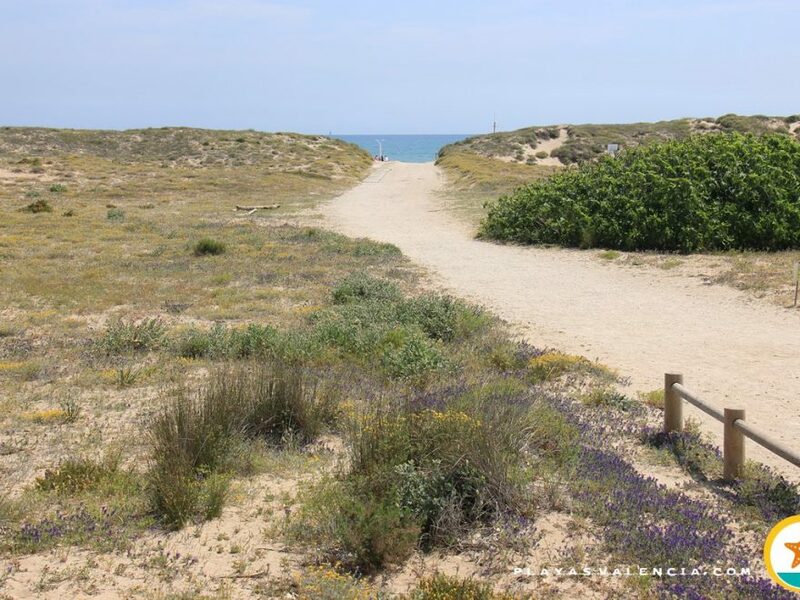 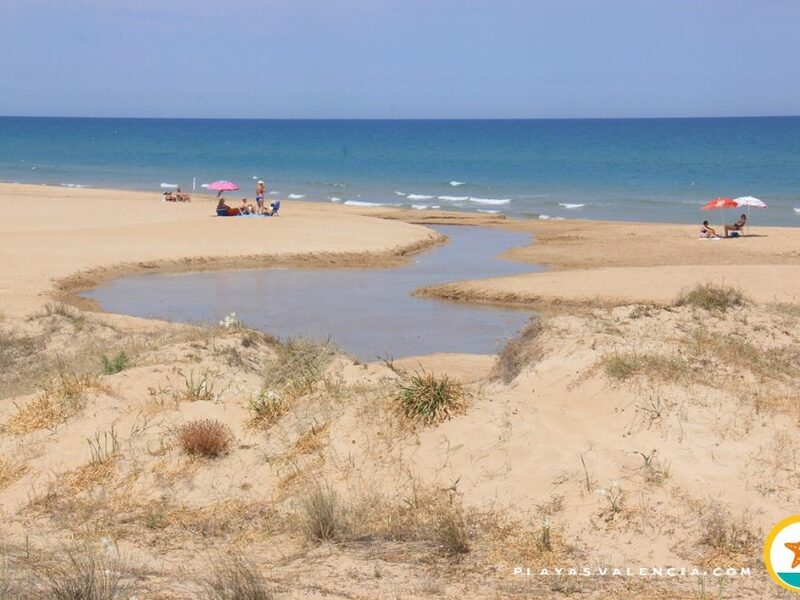 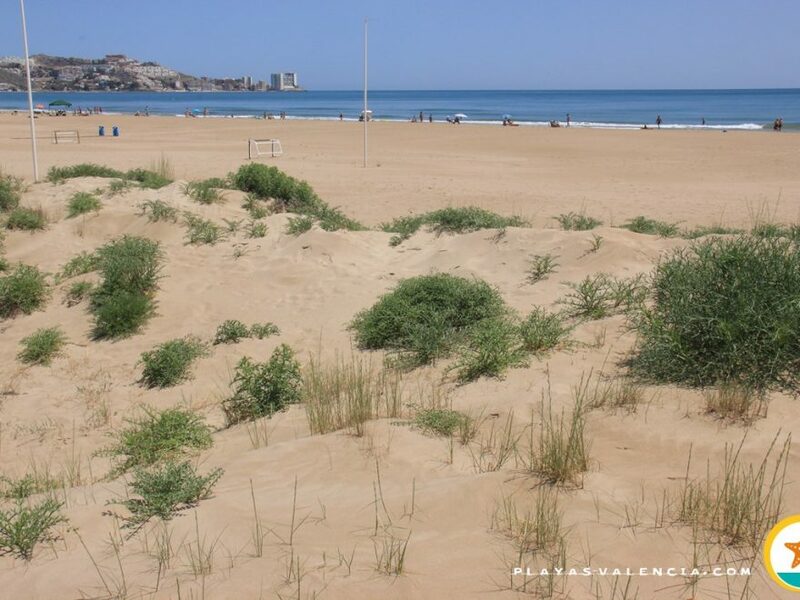 Another option is to reach El Perellonet, and swim across the pier called Gola, if indeed there is water.